 Barcelona, 13th October 2017 - MANGO is continuing its commitment to sustainability and is strengthening its Take Action programme, the project which includes all the initiatives aimed at creating a business model based on sustainability criteria and more environmentally-friendly processes. Following the success of the first collection launched last year, the firm is launching it second capsule collection of sustainable fashion, MANGO Committed.An ecological offering designed for women and men and produced using sustainable materials.In the latest edition, as well as organic and recycled cotton, the range of sustainable fibres has been extended to include recycled wool, modal and lyocell. Highlighted among designs with a clear vintage military inspiration are feminine outfits with an oversized masculine fit.Garments include details such as plastron pockets and aged copper rivets.The predominant tones are greens combined with tile, grey and ochre.Among the many models in the woman’s collection, key garments include the tile power suit and the maxi puffer jacket. The selection of designs for the men's line also feature utility details and opt for neutral tones such as navy, army green, ecru and tobacco, with hints of tile.The key garments in the line are the corduroy suit, the workwear style dungarees and the tobacco overcoat. 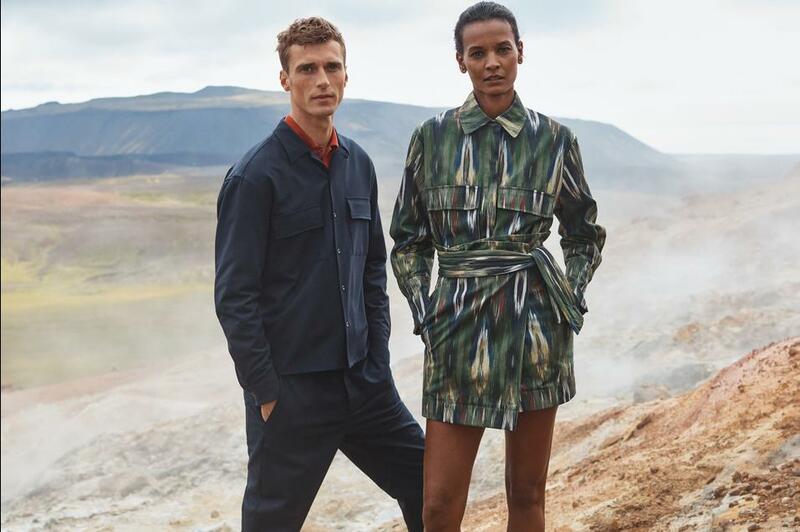 Josh Olins shot the campaign images in Iceland during October, in striking landscapes such as the Haukadalur geyser or the Gullfoss waterfall, where nature can be seen in its purest form.The campaign stars the models Liya Kebede and Clement Chabernaud, with styling by Aleksandra Woroniecka . The launch of the MANGO Committed fashion collection represents a step forward within the series of initiatives through which the firm is maintaining its commitment to sustainability in several areas.MANGO is aware of the importance of carrying out its day-to-day activities adopting environmentally-friendly and sustainable development criteria in all areas of its business.This is why, for some years now, it has worked on various initiatives which are now included in the Take Action project. The goal of the company is to increase the percentage of sustainable fibres used in its collections, with a commitment for 50% of MANGO cotton to be of sustainable origin by 2022. Also, in design terms, the new Committed collection features 45% more models compared to last season.This capsule collection is produced in nearby countries, Spain, Morocco and Turkey, making it possible to reduce emissions further. In late 2015, Second Chances went into operation, a project for collecting used clothing and footwear in containers located in selected stores (available in Spain, Germany, France, Italy, the Netherlands, the UK and Portugal).So far, MANGO has collected 3 tonnes of garments, and the forecast is to reach 10 tonnes by the end of 2018.